Our series “Student productions” will introduce you to music productions of our students. 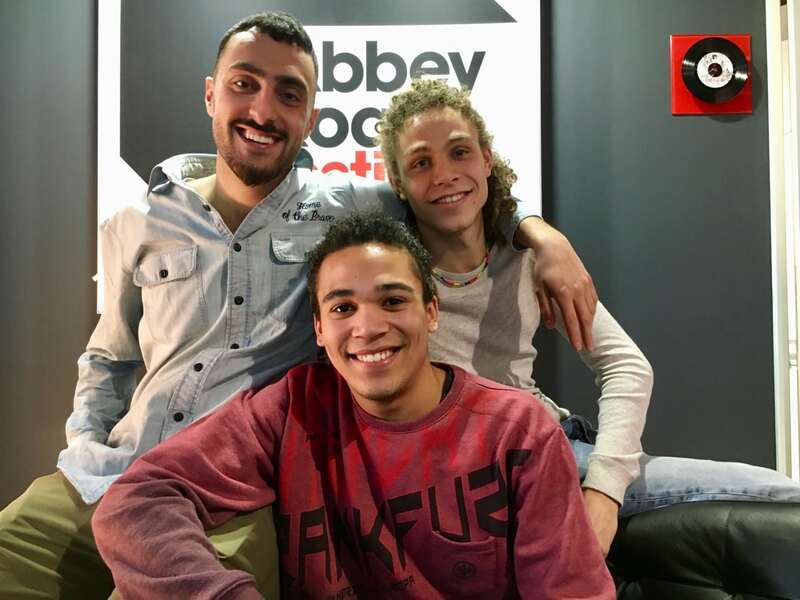 Today we´ll meet Jamil Slater, who studies at Abbey Road Institute in Frankfurt and uses his time there to produce a whole German HipHop album for his band “DaRealTing”. 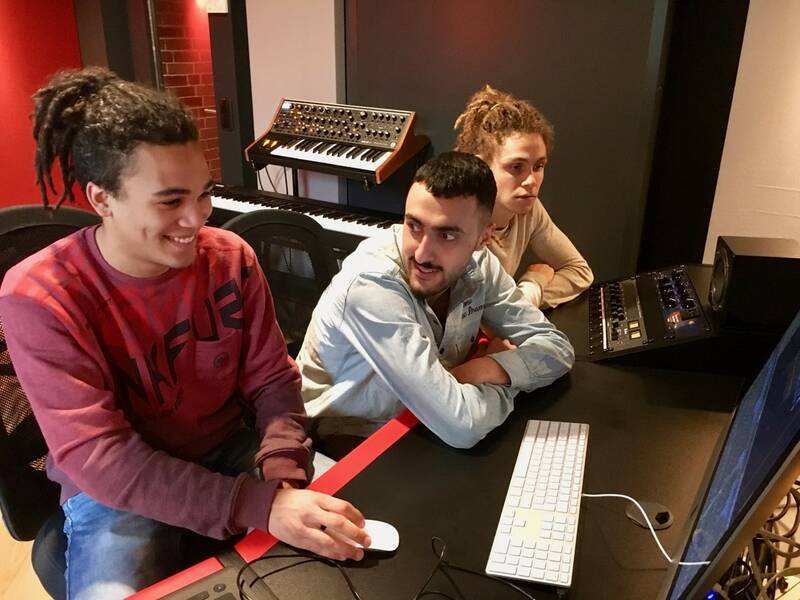 Jamil Slater, a 19 year old German-American is attending the „Advanced Diploma in Music Production and Sound Engineering“. Music is his life and he chose the course at Abbey Road Institute to help him on his way to become a better producer. The songs are varied and range from Trap-Rap to Dance-Hall and quite poetic tracks to true old-school or politically charged tracks. DaRealThing refuses to be pidgeonholed. Their aim is to be authentic and inspire people with their music. There is already too much flat German HipHop for their taste. 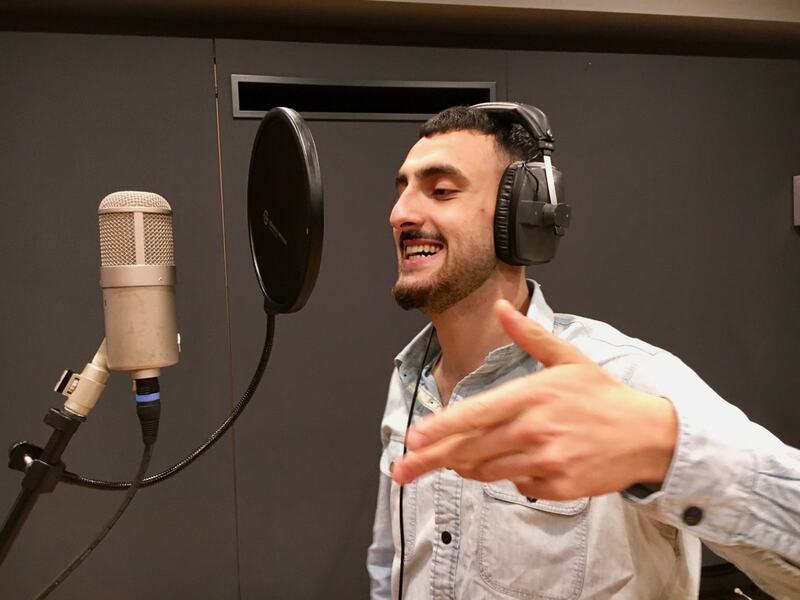 Jamil recorded all the tracks in Logic and used various equalizers and compressors during mixing as well as some auto-tuning. If you are curious about the DaRealTing, you can check out a video they shot at Abbey Road Institute Frankfurt on YouTube: https://www.youtube.com/watch?v=pLyV5NqOHi8.